One of the world’s most historically significant cities in Europe. In 1834, it became the capital of the modern Greek state and in two centuries since it has become an attractive modern metropolis with unrivalled charm. 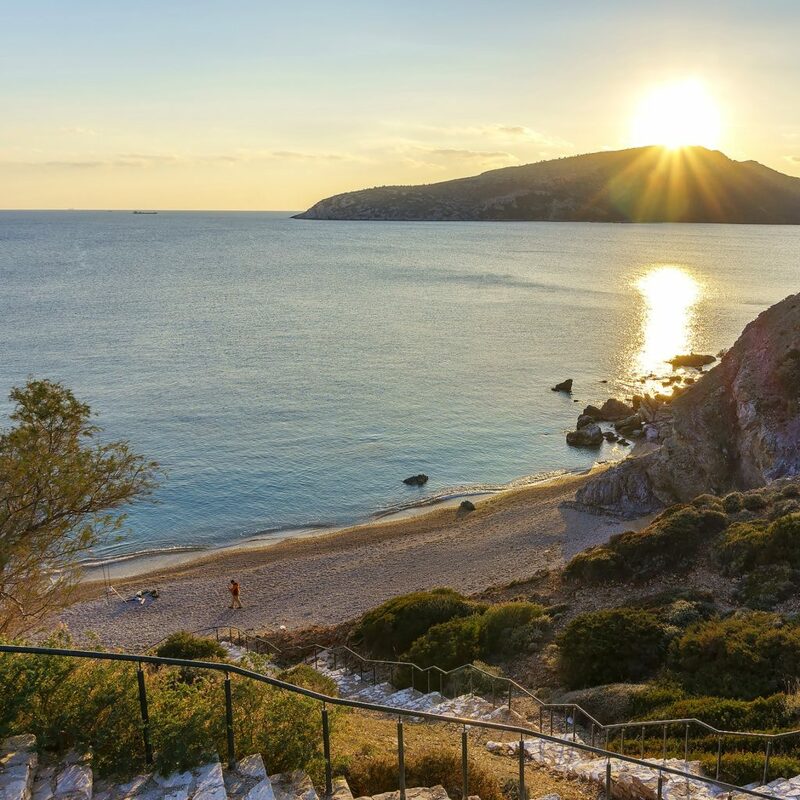 On the southern edge of the Greek capital lies the alluring Apollo Coast, also known as the Athenian Riviera. A strip of land stretching down the Attica peninsula, as far as Sounion, filled with esplanades on the water, beach bars, marinas, five-star resorts, dozens of restaurants and nightclubs overlooking the sea. 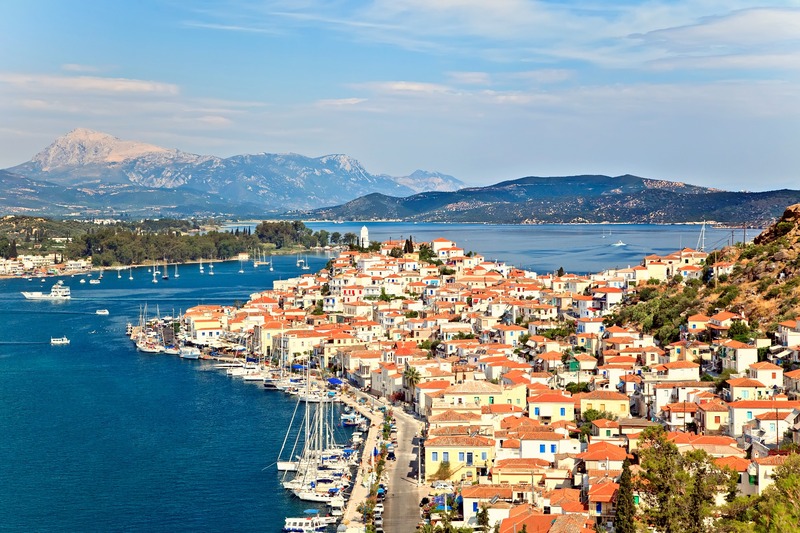 The Athenian Riviera is the hub for sailing, and the several harbours along the coast are the starting point to explore fantastic coves and islets or go on a day trip to nearby Saronic Gulf islands such as Aegina, Poros , Hydra and Spetses. 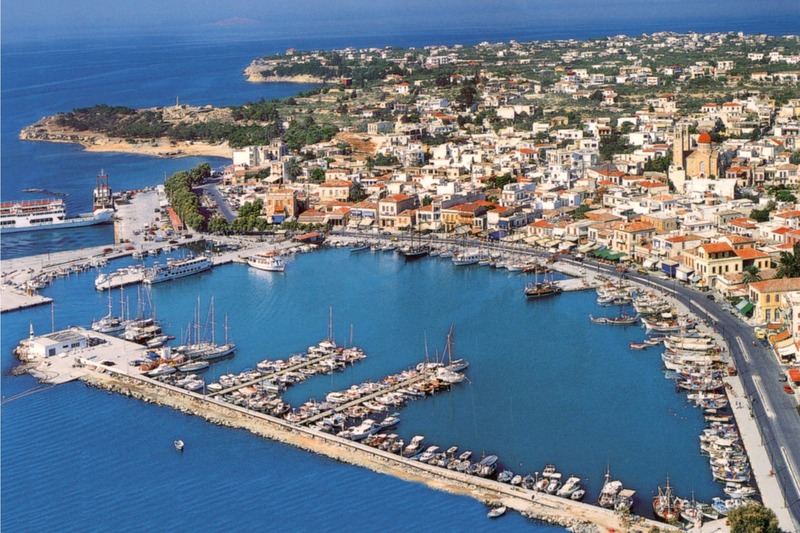 The most popular harbours to set off from include Flisvos, Agios Kosmas, Alimos and Glyfada. The visitor can explore the islands near Athens and Kythira island, which is located just south of the Peloponnese. At Sounion you will be impressed by the imposing Temple of Poseidon and the magnificent sunset. Between Glyfada and Cape Sounion is a run of characterful seaside towns, each with its own flavour, feeding directly off the coastline-hugging Poseidonos Avenue: Voula, Kavouri, Vouliagmeni, Varkiza, Agia Marina, Lagonissi, Anavysso, Saronida. 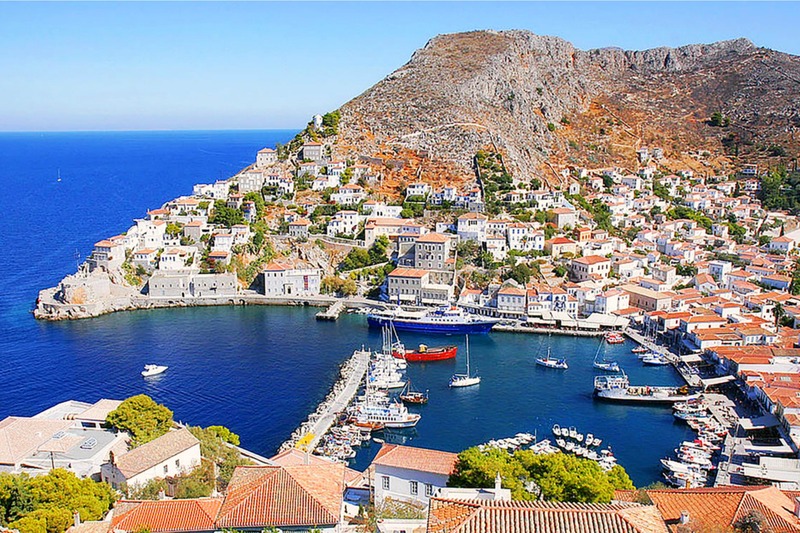 Argosaronic Gulf is set between Attica Prefecture and Peloponnese and is the home for the Saronic Islands. 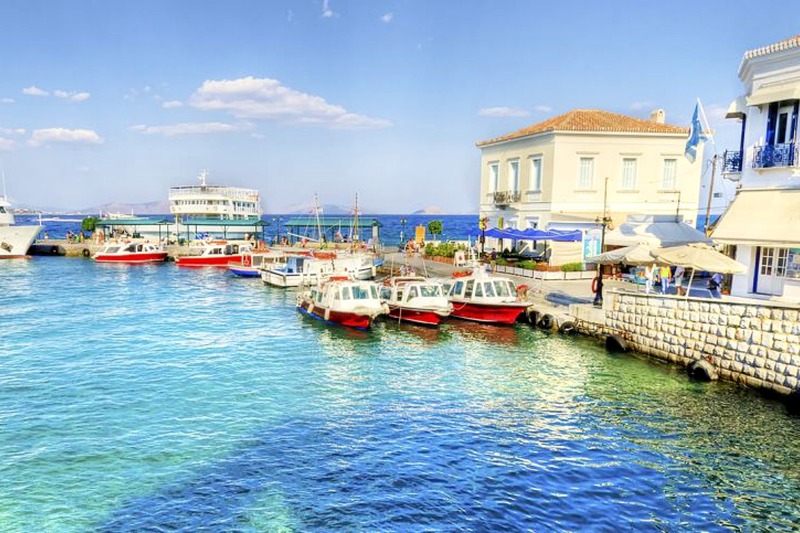 Like priceless gems, combining an unbelievable beauty with the symbol of a luxurious lifestyle, Aegina, Agkistri, Spetses, Hydra, Poros, Salamina and the peninsula of Methana, form the island complex of the Argosaronic. Their quality-distance combination make them all ideal for short excursions and extended weekend breaks, just an hours’ reach from the Athens capital. Their natural scenery, picturesque villages and beaches, ancient monuments, architecture and history, are the perfect escape!